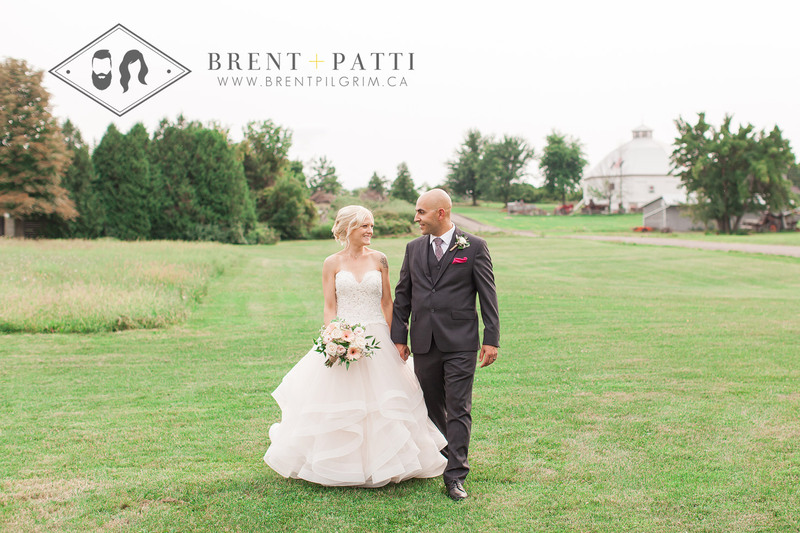 A super sneak peek of one of Kasia and Jesse’s amazing wedding photos by the river that runs behind Terra Cotta Inn! GRANT and Mary-Jane - This was one of the most memorable and fun weddings we have been to. We knew there were photographers there…but never intrusive. a perfect day for such a happy couple! 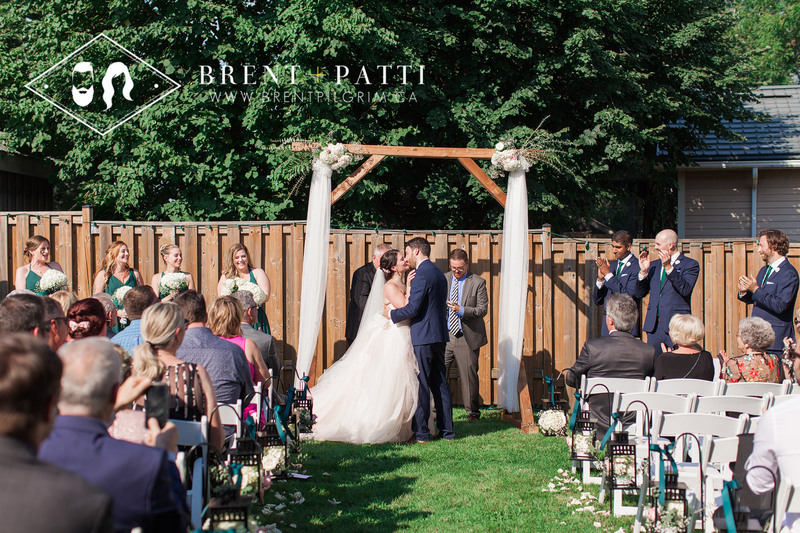 Ready for a sneak peek of a gorgeous outdoor wedding? If you said “yes”, then here it is for you below!